I don't have the Nunchuk, there is any other way that I can play Crash of the Titans without the Nunchuk? If you're using a real Wii Remote, you will need a real Nunchuk. If you're using an emulated Wii Remote, you don't need a real Nunchuk. Set the Extension dropdown in the controller configuration to Nunchuk, then press the Configure button below the Extension dropdown to map the buttons of the Nunchuk. But, I have 1 more Question. 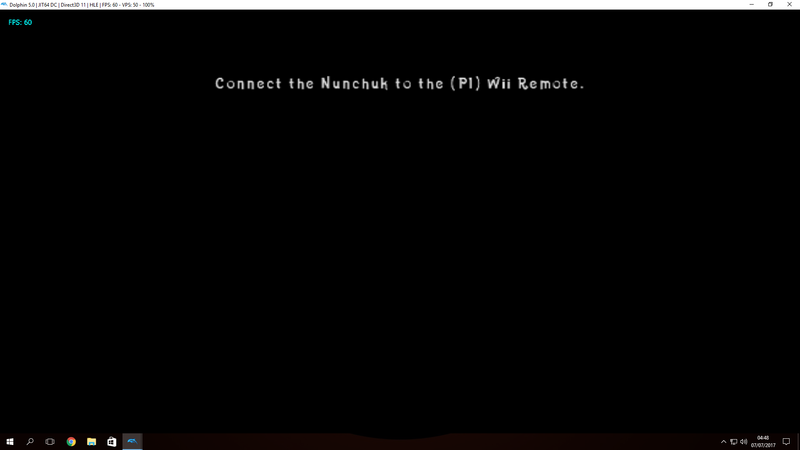 In the game, one attack says to raise the Nunchuk, what should I do?